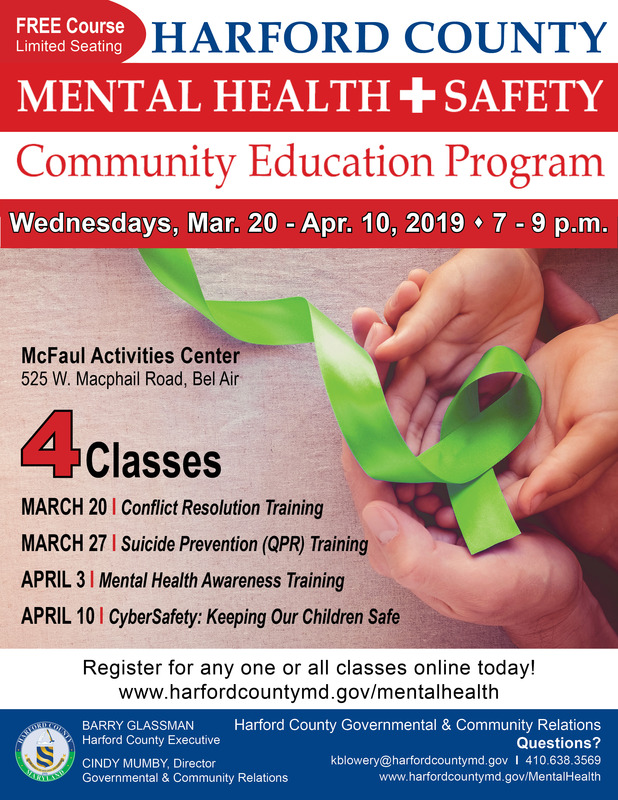 Welcome to Healthy Harford’s calendar! Do you have an upcoming event that you would like to post? Register for a website account to add events to our calendar. Already have an account? Add your event here! Check out our list of fitness links for information on keeping active in Harford County. Visit Harford: A county generated list of events hosted by government agencies and and on public lands. Bel Air News and Views: Fun things to do around the town of Bel Air and the surrounding communities. Copyright © Healthy Harford, a non-profit 501c3. All Rights Reserved.